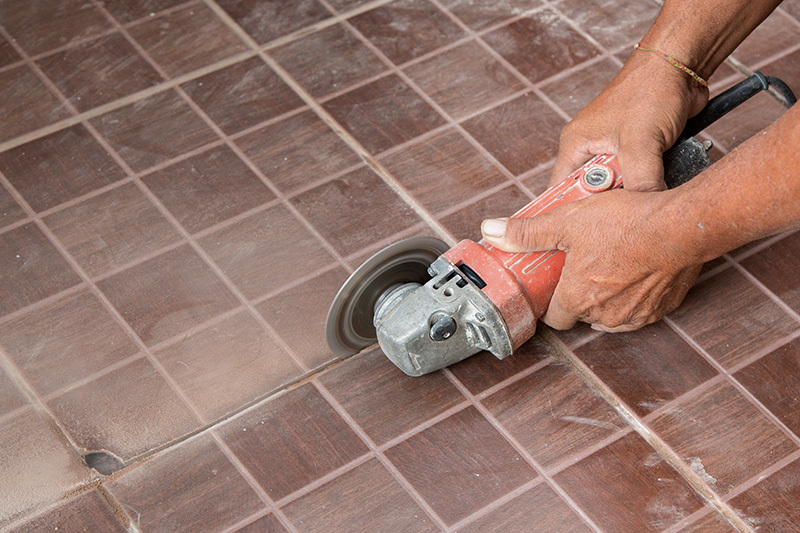 Are Your Tiles Hollow, Buckling, Breaking or Cracking? 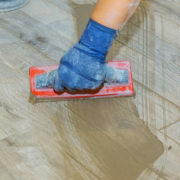 We are the Solution to All Your Property’s Tile Problems! 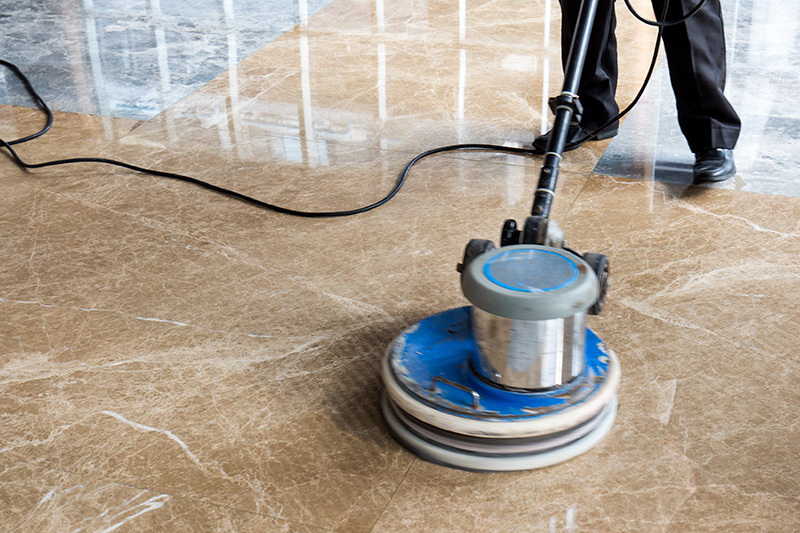 Inject-A-Bond for Hollow Tiles – No Dust, No Mess! Call Universal Tile today, Where Someone Is Always Available to Speak to You! Family owned and operated since 1987, they are established with a home base in their beautiful Deerfield Beach office/ showroom which is open to the public mon-fri 9-5. 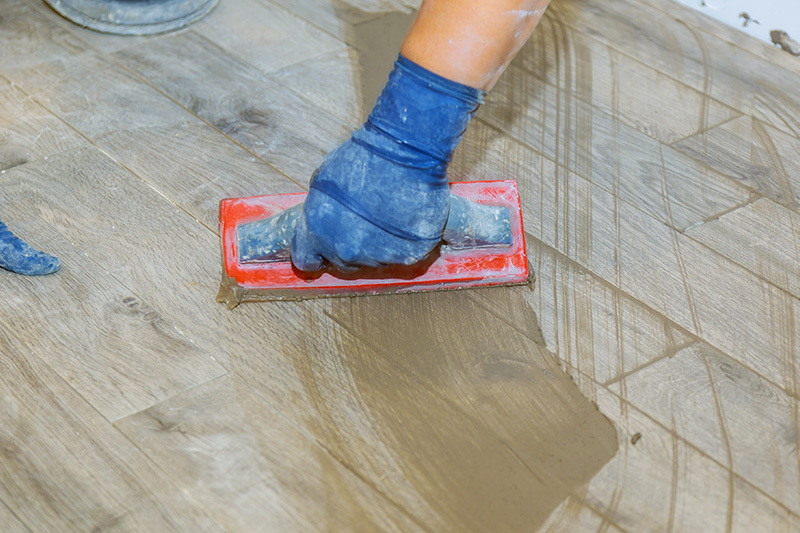 Our friendly staff is available to assist you with any of your tile restoration needs. Ask us for references of satisfied customers in your local area! Customer service is our number one priority. We send a representative to your location at your convenience; weekends and evenings included! Why Should I Choose Universal Tile Restoration, Inc.? Original owners operate the business. Family owned and operated, not a franchise. Permanent place of business with office, showroom, and warehouse open to public. 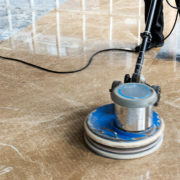 Everyone affiliated with Universal Tile Restoration is a permanent full time employee. No subcontractors. All employees have undergone extensive background checks, and drug testing is done .All employees are legal residents or citizens and speak English. Same employees have been with the company on average 10-12 years. Carry Workers Compensation and Liability Insurance in compliance with State regulations. All employees are highly skilled and trained in their work. Always a supervisor present on every job. Always staff available in the office during the day to address and issues or respond to questions during work process. An extensive data base of all customers , and can provide references upon request in your neighborhood. Free estimates by our trained sales staff, and no high pressure sales techniques. All estimates are sent typed and emailed unless otherwise requested stating clearly the scope of the work and the warranties that apply. Polite and professional employees that are eager to please the customer and deliver the best job possible. We use our own products that are not available in the store, but can be purchased at our showroom. We offer delivery to customers that would like that option. 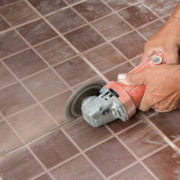 Many services are customized , such as computer matching grout stains to the exact color of the tile whether it is stone , ceramic or Mexican tile. Many designers utilize our services as well as builders that need to correct a grout color or change one.